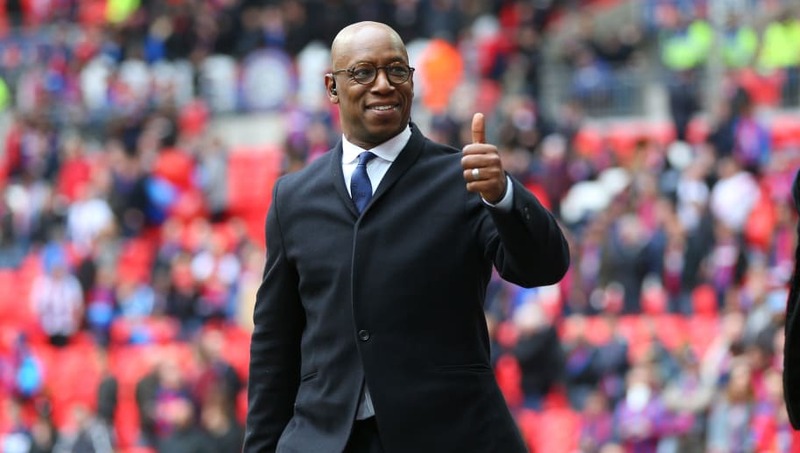 Premier League legends Ian Wright and Alan Shearer believe that Huddersfield can avoid relegation this year after the side's victory over Wolves at the weekend. A brace from Australian midfielder Aaron Mooy gave the Terriers a well-deserved 2-0 win at Molineux and saw David Wagner's side climb out of the drop zone and into 15th in the Premier League. Both the performance and result impressed Wright and Shearer so much that the two former strikers claimed they could see ​Huddersfield secure a third successive season in England's top flight. Speaking to the ​Premier League's official website, ex-Newcastle forward Shearer said: "What will keep them up is their attitude. They have got a very, very good attitude and they are all willing to work and give absolutely everything for the cause. "It's going to be tough some weeks because, when you compare the budget of Huddersfield to other teams in the ​Premier League, then it will be frustrating at times for them. "But, as I said earlier, if you have got a group of players who are willing to give you everything, and those Huddersfield players give everything, you have a chance." After seeing ​Wolves threaten an upset against Arsenal at the Emirates last week, former England international Wright admitted he was concerned about Huddersfield's chances at the weekend. He revealed: "Before the game it was hard to find a reason why they could beat a Wolves side that played fantastically well against ​Arsenal, so they proved me wrong, for one. "If they can work that hard and keep that going, they do need to find the goals, but I think they are going to be alright again."